Grindcore band with death metal influences from Palermo, Italy. Originally active from 2004-2006. 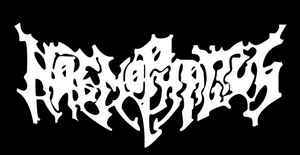 Reformed in 2007.